Team Tubby's Tub & Tile Inc.
Tubby's Tub and Tile Inc. 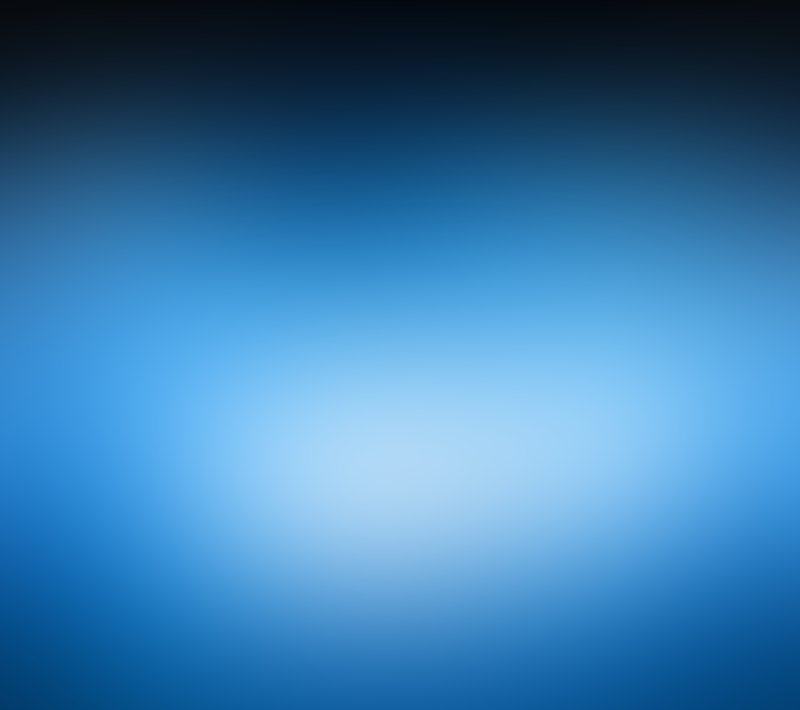 Protect yourself! Only used licensed contractors! 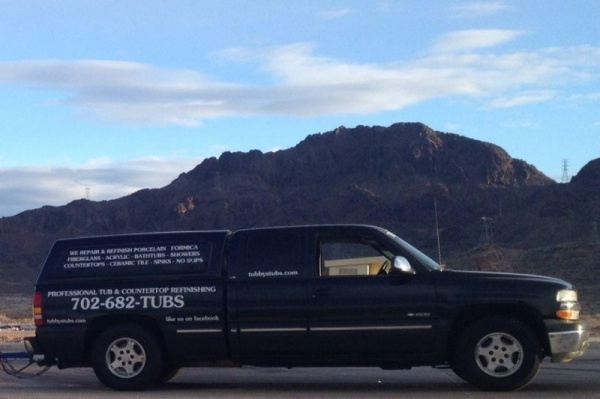 Tubby's Tub and Tile Inc is licensed and bonded with the state of Nevada! If you are unsure of whether or not someone has a contractors license please ask them to protect your home! You can check contractors license numbers or business names at the Nevada Contractors Board Website! Tubby's Tub and Tile Inc can handle repairs to porcelain, fiberglass, tile, cultlured marble, laminate, and formica fixtures. Chips, burns, cracks, holes, scratches, peeling, dull faded colors, and most other damage that can occur to your sink, bath tub, shower pan, counter top, vanity, enclosure, or tile can be beautful again with Tubby's. We repair, refinish, reglaze, resurface to make your bathroom, kitchen, or bar look like new; without the high cost that comes with replacing fixtures.